The businesses listed in this directory are affiliated with Grace Avenue through church membership or other partnerships. This list is provided as a service and we hope you will find an organization to suit your needs. These businesses are not necessarily endorsed by Grace Avenue. No discounts or other preferential treatment are guaranteed to Grace Avenue members. If you are interested in having your business listed in this directory, please contact Kenneth Wolverton at [email protected] for information or CLICK HERE to complete and pay for a listing. About: Our goal is to serve, guide and educate our clients to make the best decision possible with their interests in mind. Recognizing that all are not the same and clients have different needs, we consult with them initially to determine their goals and then treat them as family and friends. 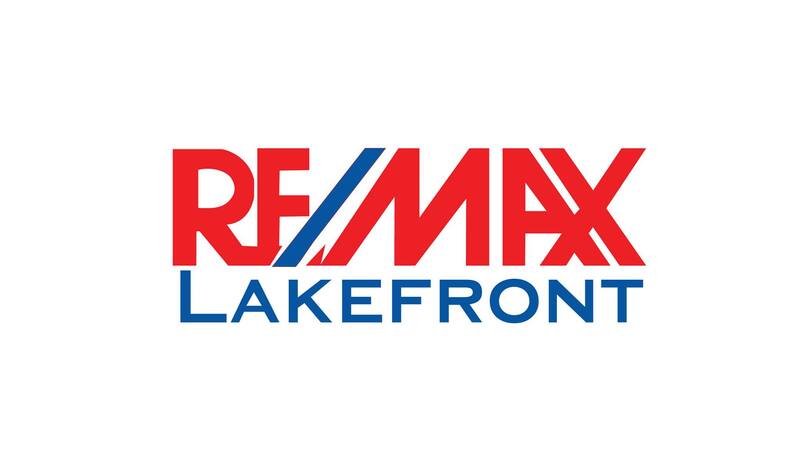 With a combined 20 years in real estate and over $200 million in sales, our approach is to partner with our clients and be a resource selling and buying real estate……whether a first time home buyer, a home seller or a seasoned investor. Your satisfaction is our ultimate goal. 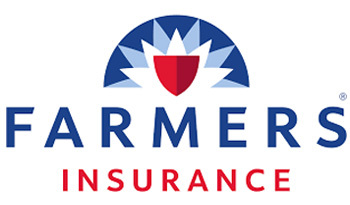 About: Our unique backgrounds in both insurance and business operations allows us to take a thorough and consultative approach to all of your home, auto, commercial and life insurance needs. Our goal is to ensure your life is uninterrupted financially, if you suffer a loss. 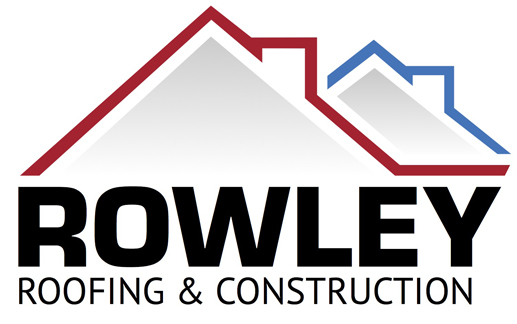 Rowley Roofing & Construction, Inc.
About: Rowley Roofing and Construction, Inc. is a veteran-owned company specializing in residential and commercial properties in the DFW Metroplex. Located in Frisco, Texas, we are a fully insured roofing company and a member of the Better Business Bureau. Owner Colson Rowley has over a decade of experience in the roofing industry. About: We are a Venture Capital and Management Consulting group focused on helping companies grow successfully. We have helped companies like Paranet, CyrusOne, and GW Communications grow from start up to multi-million dollar companies. If you would like to run a new idea by someone, or discuss a potential problem with you business, give us a call. The meeting is free unless you like the answer.